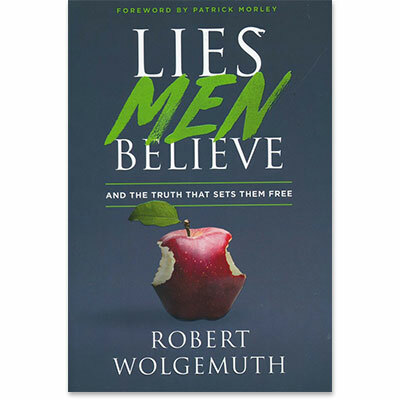 Find out how lies are holding you back from freedom, joy, and intimacy with God and others. Discover the power of the truth. Because once you fully embrace the truth, nothing is ever the same. Includes a discussion guide at the end of the book.